--2019 JAGUAR E-PACE AWD SE *BLACK PACK* *20 BLACK WHEELS* *PANORAMIC* *360 SURROUND* *COLD CLIMATE* *SATELLITE* *MERIDIAN* AND MORE. SCHEDULE YOUR TEST DRIVE TODAY. 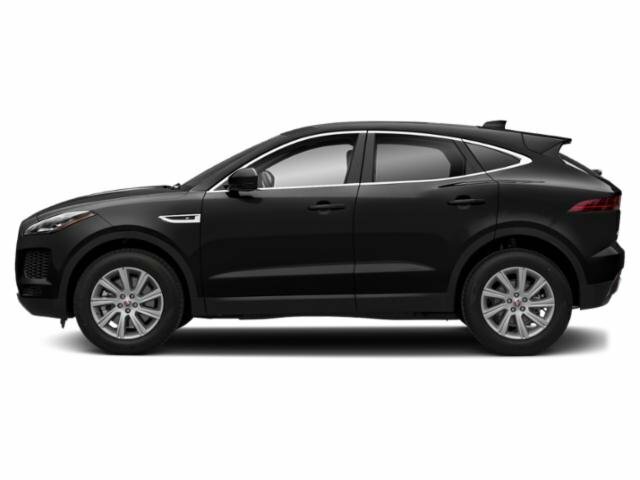 --2019 JAGUAR E-PACE SE EQUIPPED WITH *20 WHEELS* BLACK PACK* *360 SURROUND* CAMERA* *HEATED SEATS* *MERIDIAN* *SATELLITE RADIO* *KEYLESS* AND MORE. SCHEDULE YOUR TEST DRIVE TODAY. --2019 JAGUAR E-PACE SE EQUIPPED WITH *360 SURROUND CAMERA* *19 WHEELS* *MERIDIAN SOUN* *HEATED SEATS* AND MORE. SCHEDULE YOUR TEST DRIVE TODAY. --2019 JAGUAR E-PACE AWD SE *BLACK PACK* * 360 SURROUND CAMERA* *MERIDIAN* *SATELLITE* *19 WHEELS* *GESTURE TAILGATE* *14 WAY HEATED SEATS* *LED HEADLIGHTS* AND MORE. SCHEDULE YOUR TEST DRIVE TODAY. --2019 JAGUAR E-PACE AWD S *NAVIGATION* *COLD CLIMATE* *360 CAMERA* *MERIDIAN* *SATELLITE* *POWER TAILGATE* AND MORE. SCHEDULE YOUR TEST DRIVE TODAY. --2018 JAGUAR E-PACE AWD S EQUIPPED WITH *DRIVE PRO* *COLD CLIMATE* *PANORAMIC ROOF* *MERIDIAN SOUND* *SATELLITE RADIO* *18 WHEELS* *POWER TAILGATE /HAND FREE* AND MORE SCHEDULE YOUR TEST DRIVE TODAY. --2018 JAGUAR E-PACE AWD S ERQUIPPED WITH *DRIVE PRO* *PANORAMIC ROOF* *18 WHEELS* *SATELLITE RADIO* *HANDS FREE TAILGATE* AND MORE. SCHEDULE YOUR TEST DRIVE TODAY.